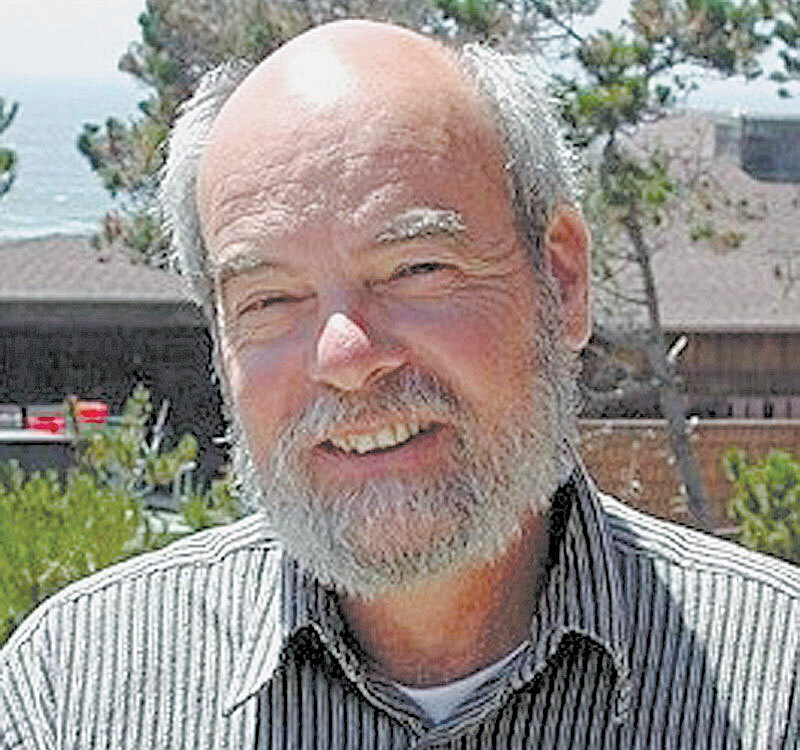 LOS ANGELES — Peter Douglas, longtime executive director of the California Coastal Commission, died April 1 at age 69. A Coastal Commission spokeswoman said Douglas died at his sister’s home in La Quinta, surrounded by family and friends. A seven-year battle with cancer had forced Douglas to step down from his position as executive director last November, ending more than four decades of dedication to coastal protection. Douglas furthered coastal protection through activism, education, litigation, political advocacy and public service. He advanced the idea of a citizen initiative to create a coastal protection law after several unsuccessful attempts to pass a bill through the California Legislature in the early 1970s. He co-wrote the Coastal Initiative (Proposition 20) that created the California Coastal Commission in 1972, helped organize the winning campaign for its passage, and then wrote the Coastal Act that Gov. Jerry Brown signed into law in 1976. He was the commission’s executive director for 26 years. Last August, Douglas announced he was taking sick leave and planned to retire. While Douglas was executive director, the California Coastal Commission developed into one of the nation’s most powerful land-use authorities, tackling issues such as waterfront development, public beach access, offshore oil drilling and wetlands preservation. Douglas is survived by his two sons, Sascha and Vanja Douglas, sister Christina Douglas, brother Dieter Claren, former wife Rotraut and grandchildren Charlie and Madelina. In keeping with his last wishes, contributions in lieu of flowers may be sent to the Monterey Bay Sanctuary Foundation, a fellowship fund to help train the next generation of coastal defenders that has been established in Douglas’ honor. Contributions to the Peter Douglas Coastal Intern Fellowship can be made online at mbnmsf.org; by mail at Monterey Bay National Marine Sanctuary Foundation, 299 Foam St. #D, Monterey, CA 93940; or by calling (831) 647-4209. The Wildlands Conservancy has created the Peter Douglas Coastal Project Fund to honor his commitment to protecting coastal landscapes and enhancing public access. These funds will be used toward the purchase of a critical coastal property and/or a public access improvement that will be dedicated in his memory and open and available to all. Contributions to the Wildlands Coastal Project can be sent to The Wildlands Conservancy Coastal Project Fund, 39611 Oak Glen Road #12, Oak Glen, CA 92399; made online at wildlandsconservancy.org; or made by phone at (909) 797-8507.